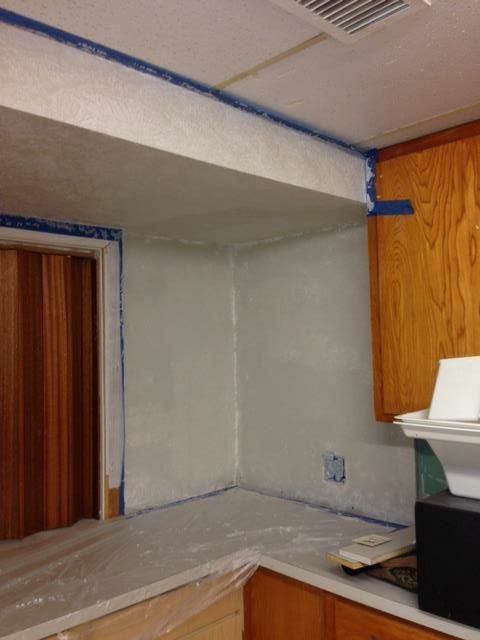 One of our company’s core values is giving back to our community. From time, talent & treasure, all of us take these commitments as seriously as any paid client job. 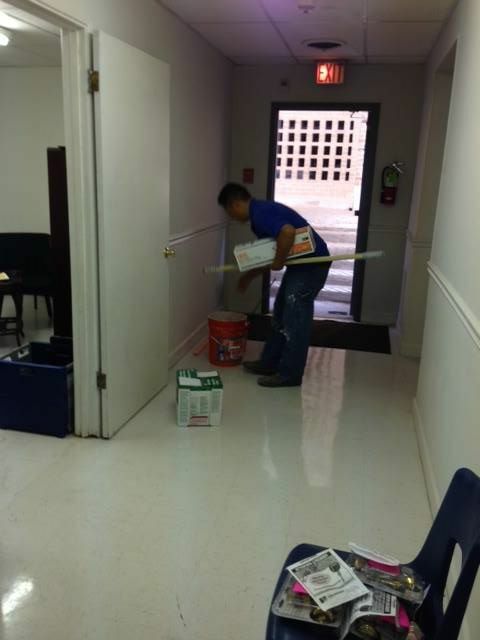 Earlier this week, we sent our trusted employee Marco to help out at the Tarrant Literacy Coalition. We are proud of Marco for many reasons – including the fact that next month, he will finish his education to become a U.S. citizen. 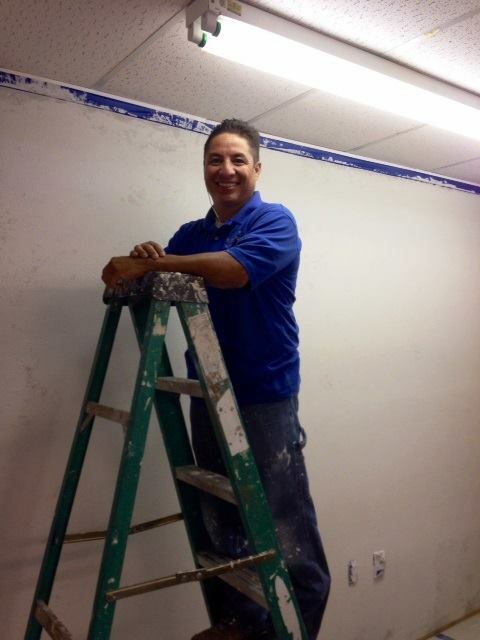 Thank you to Kathryn B. Thompson & our friends at the TLC for allowing Marco to be of service to your team.